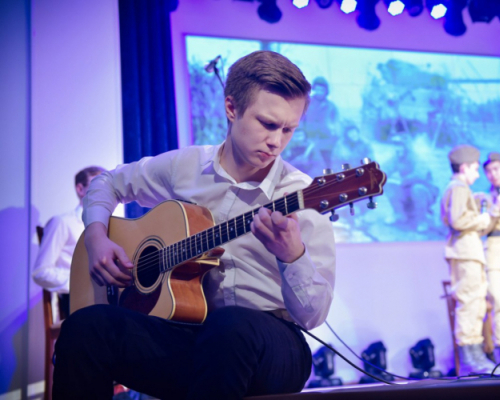 From 4 to 12 May a series of events devoted to the 73rd anniversary of the Victory in the Great Patriotic War are held in all student residences of Tomsk Polytechnic University. As part of the Memory Watch, students take part in thematic quizzes, quests, film shows, and guitar concerts. 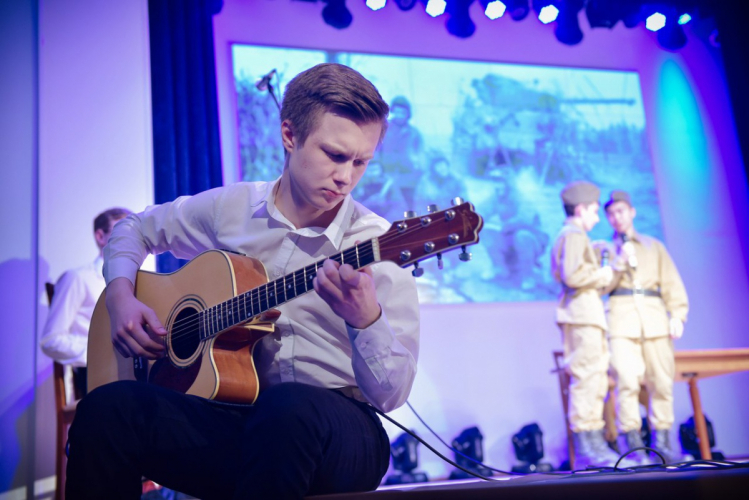 On 8 May, at 6 pm, in the conference hall of the student residence No.14 (39a Vershinina St.), everyone can participate in the evening of 1945 and a guitar concert devoted to the songs of the war. On 8 May, at 6 pm, in the conference hall of the student residence No.17 (48 Vershinina St.), the interactive event The Victory in the Heart of Each Alive will take place. On 8 May, at 6 pm, in the conference hall of the student residence No.5 (18 Pirogova St.), the movie evening devoted to the Great Patriotic War will be held. On 8 May, at 8 pm, in the conference hall of the student residence No.10 (31 Vershinina St.), the interactive evening of the Victory is in the agenda. On 8 May, at 9 pm, in the conference hall of the student residence No.13 (31 Vershinina St.), the screening of war movies will take place. On the Victory Day, 9 May a solemn meeting devoted to the celebration of the 73rd anniversary of the Victory in the Great Patriotic War will be arranged. The meeting will be held at 8:30 am at the stele for the Memory of Faculty and Students of TPU, who died in battles for the Motherland, at the 2nd building of Tomsk Polytechnic University (43a Lenin Ave.). At the meeting, TPU members - veterans, students, staff, faculty, and members of their families - will commemorate the victims by a minute of silence and lay flowers at the Memorial to TPU members who died during the Great Patriotic War. On 9 May, from 12 am-5 pm, in the lobby of the first floor of the 17-storey residence (15b Usova St.), the students will participate in the interactive program Along Paths of the War. On 12 May, at 8 pm, in the conference hall of the student residence No.11 (33 Vershinina St.), a thematic movie evening will be held. You can get more details at the chairs of the Student Councils of the residences.